“What I hope to … is give people an opportunity to kind of experience an adventure that they might do as a tourist but with an element of CrossFit and kind of physical interaction with (their) surroundings,” Blair Morrison. Part 1 begins with the athletes’ arrival in Iceland and a WOD at Parliament Wall in Reykjavic with burpees and wall muscle-ups. Then the group is off to explore the Icelandic wilderness and get in some workouts utilizing features of the landscape. In Part 2, the journey continues with pistol skill work beside a picturesque waterfall. Lifting rocks and each other, the athletes build their strength. Along the way, they stop at a local CrossFit affiliate to get in some barbell and gymnastics work. Then they take on a local challenge: running a church’s stairs for time. Finally, they challenge themselves to some white-water rafting. In Part 3, the athletes use the rocky terrain to work on their L-sits, and then they work on their strength with barbells—barefoot in the sand. Taking advantage of their proximity to the water, they don wetsuits and go swimming in frigid water after a team chipper. For some, the biggest challenge is still ahead: participating in a local marathon and half-marathon while others run an innovative 10K. 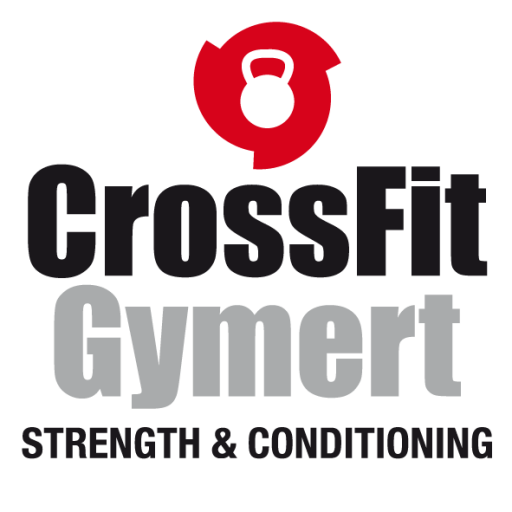 ← Registreer nu voor The CrossFit Games OPEN!